Contemplative Outreach of St. Louis is located inside Grace Episcopal Church in Kirkwood, Missouri. 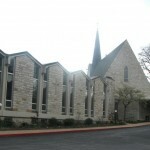 Our offices are located on the lower level of the church building. From I-64, take the Lindbergh Blvd exit (Exit 28) and turn south onto Lindbergh Blvd. Lindbergh Blvd. becomes Kirkwood Road. After traveling south approximately 1.6 miles, turn left (east) onto E. Argonne Drive. Grace Church will be on your right after traveling on Argonne approximately 1/2 mile. Grace is located at the corner of Woodlawn and Argonne. From I-44, take the Lindbergh Blvd. exit (Exit 277) and turn north onto Lindbergh Blvd. Lindbergh Blvd. becomes Kirkwood Road. After traveling north approximately 1.5 miles, turn right (east) onto E. Argonne Drive. 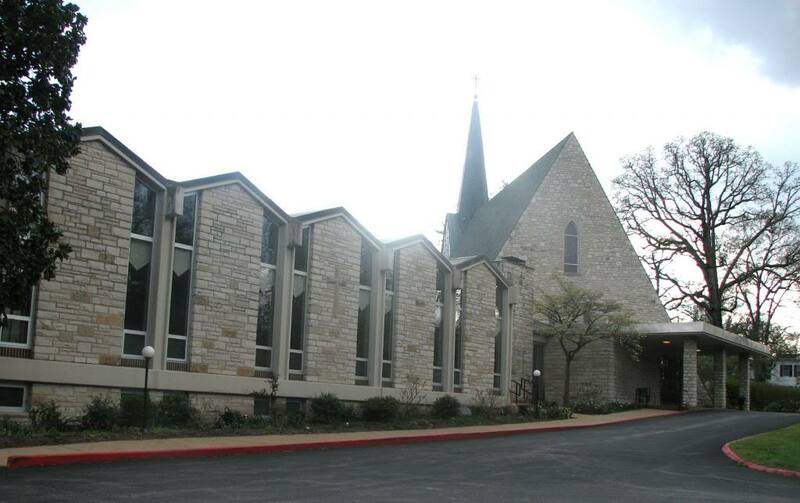 Grace Church will be on your right after traveling on Argonne approximately 1/2 mile. Grace is located at the corner of Woodlawn and Argonne.